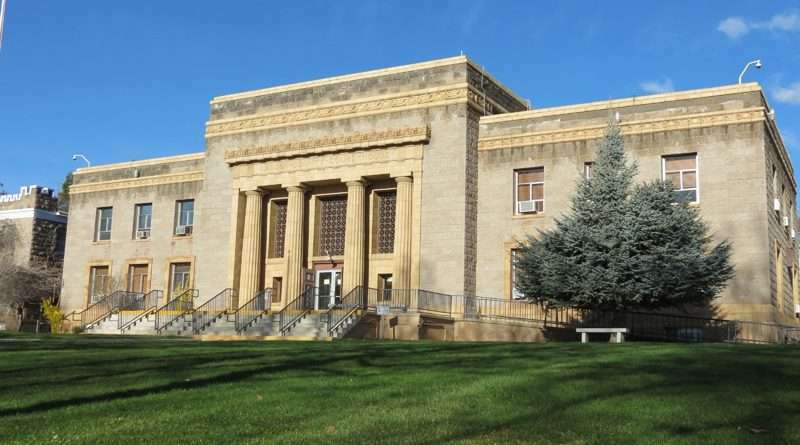 The celebrated Historic Lassen County Courthouse is getting some much-needed attention and funds from the state to help preserve the 100-year-old structure. The county had limited funds for the courthouse square modernization project, something that has been in the talk for years, but was limited to what about $700,000 in capital funds could cover — that’s not as big of an issue anymore. 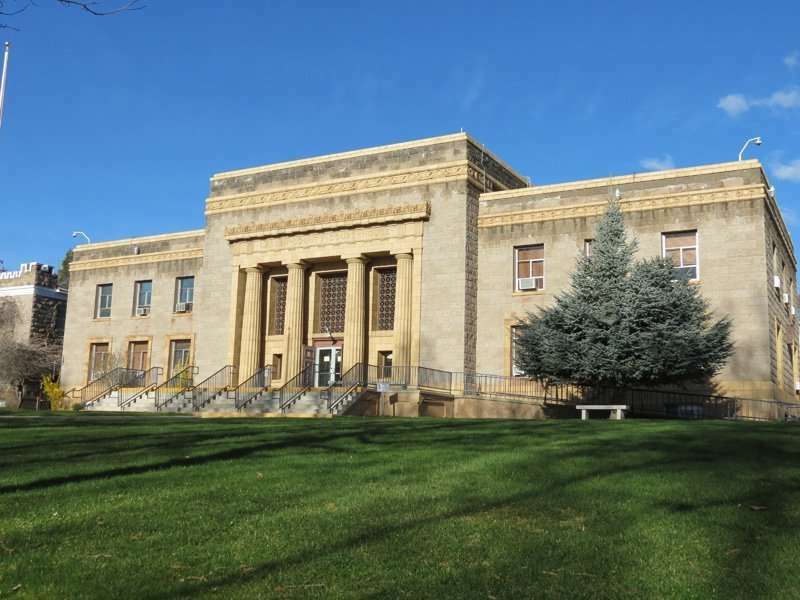 With a push from Republican Leader Assemblyman Brian Dahle, about $8.45 million of the state budget is dedicated toward the Lassen County Courthouse renovations. The supervisors unanimously approved a resolution accepting the funding and authorizing necessary actions during the Tuesday, July 17 meeting. The funds can cover the renovations in the courthouse, grounds and the courthouse annex. While the county is meeting with the state representatives shortly to discuss the projects, what exactly can be completed with the funds is unknown. Potential renovations could include the preservation of the historic, architectural aspects of the buildings and grounds, bringing the courthouse into compliance with the Americans with Disabilities Act, bringing the buildings up to mandated codes for seismic, fire and other hazards and renovating vacated courtrooms for offices and usable space. Some aspects County Administrative Officer Richard Egan noted the funds could cover included the elevator, needed to help make the building ADA accessible, or potentially bringing the board of supervisor’s room to the courtroom upstairs. The basement space, he said, has yet to be decided how it could be used. Supervisor Aaron Albaugh asked whether the plans drawn up when the county started this project initially could be used again. Egan said there might be updates that need to be made, but the plans will help with the basic framework. A hope for the project, though, is consolidating the various county offices to one area. Supervisor Tom Hammond thanked Dahle for his effort, and former supervisor Jim Chapman who helped push this project forward. “I’m just glad Brian was able to make this happen,” said Chapman, noting this was a long process. While the time frame to complete this project is unknown right now, Egan hoped some kind of construction could start within the next year.